Date: Mar 13 2019, 10 a.m. - 2 p.m. The Annual Travel Fair is the perfect forum to find out new and interesting destinations to explore. There are vendor displays and give-a-ways with lots of information to gather on many attractions in the northeast region. 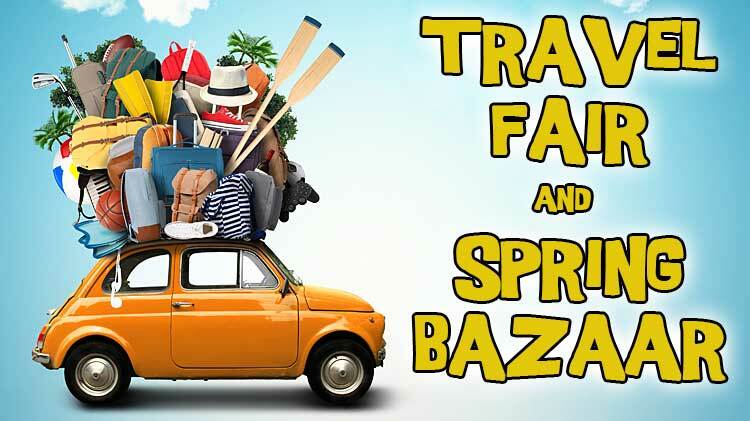 The Spring Bazaar is a festive event with vendors who offer a wide range of items, including home décor, jewelry, art work, gift items, and much more.